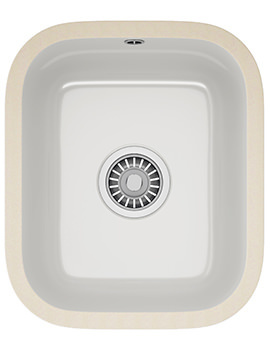 Franke brings you ultimate collection of Ceramic Kitchen Undermount Sink in Villeroy & Boch range. 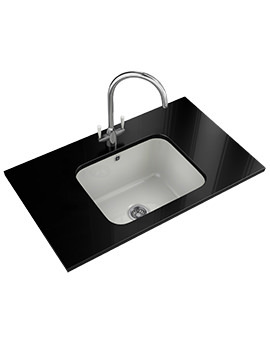 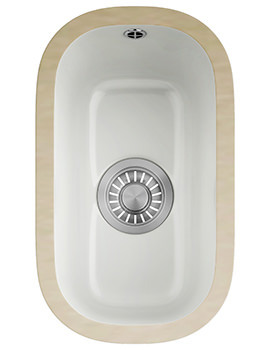 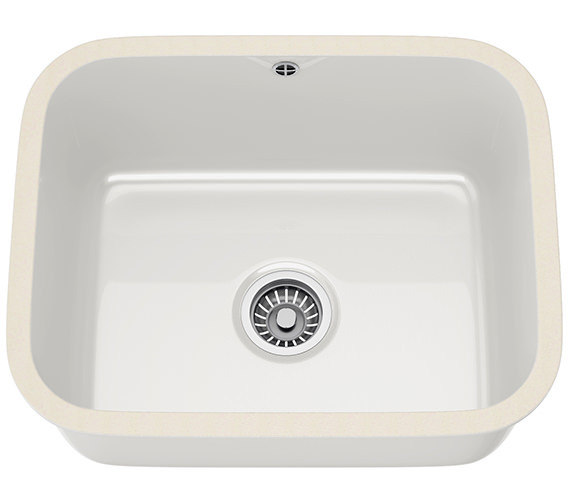 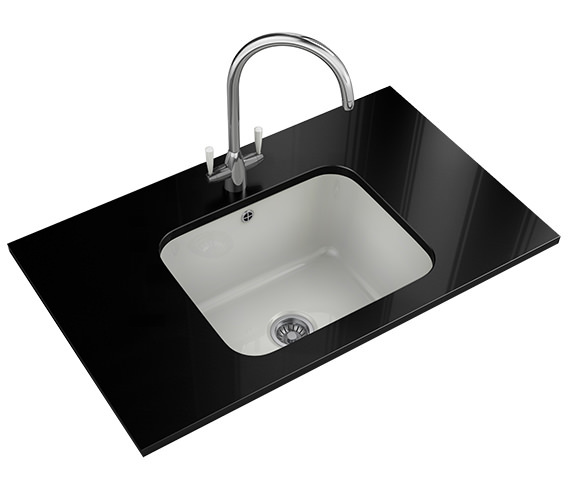 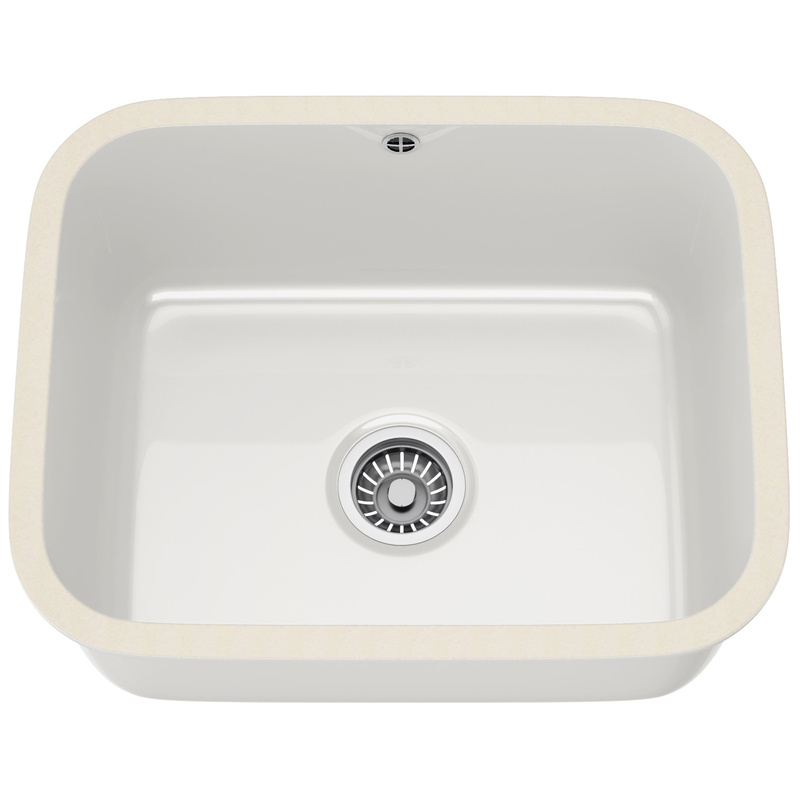 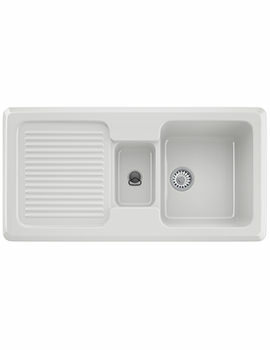 Smooth edges, brilliant colour and appropriate shape of this sink deliver all time classic appeal in any cooking area. 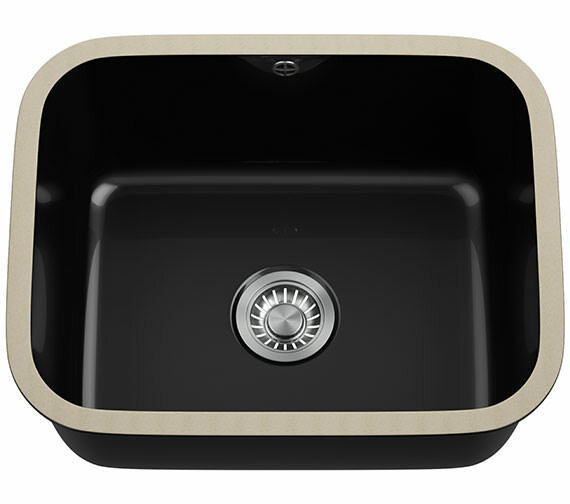 The strong and sturdy kitchen marvel is graced with a design that will complement both luxuriously decorated and minimalist bathroom settings. 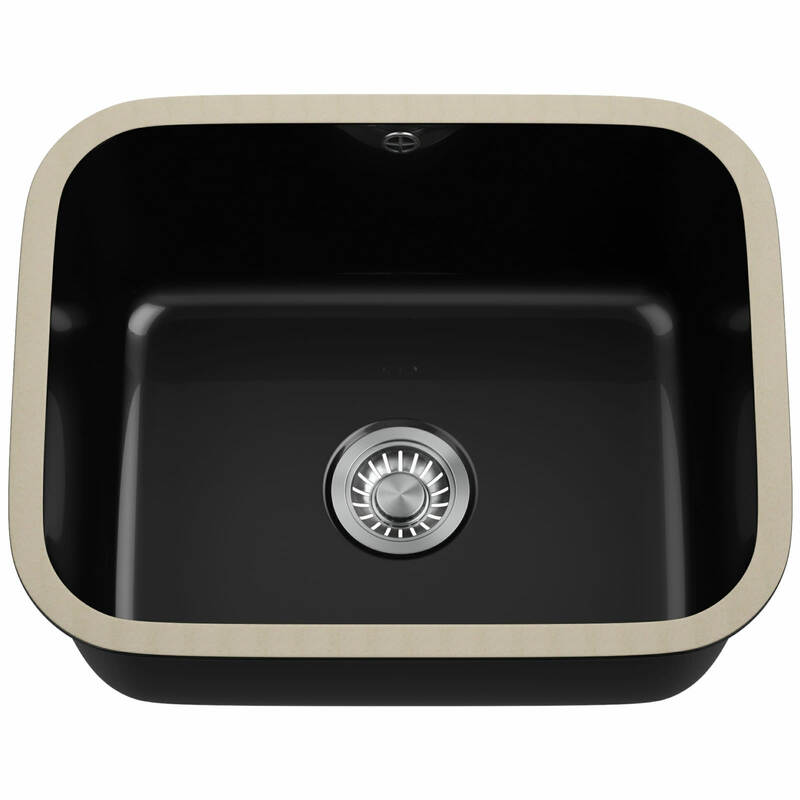 It comes complete with a basket strainer that offers ease during your culinary cooking chores. 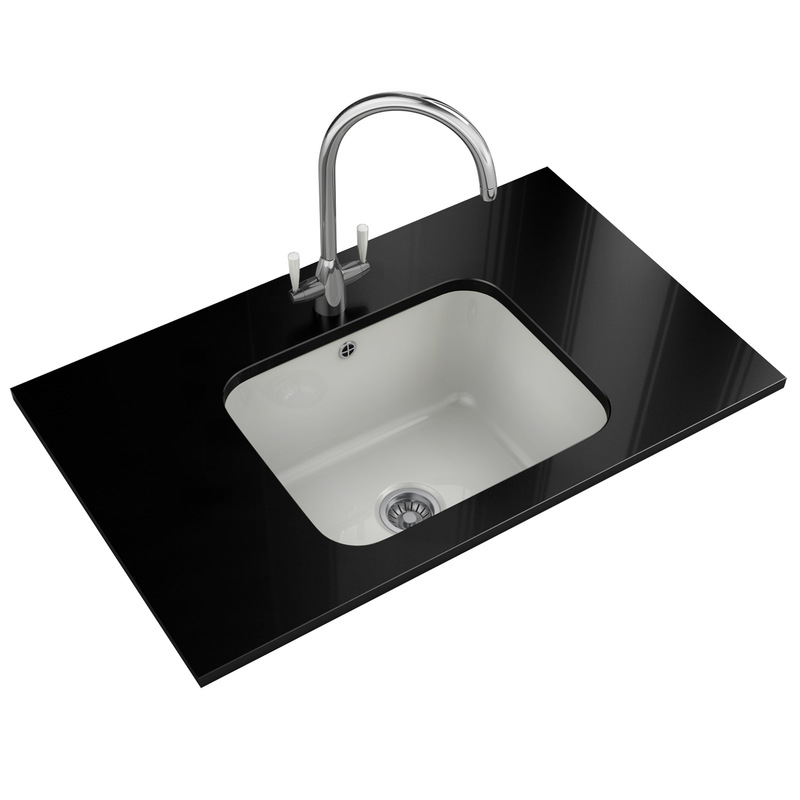 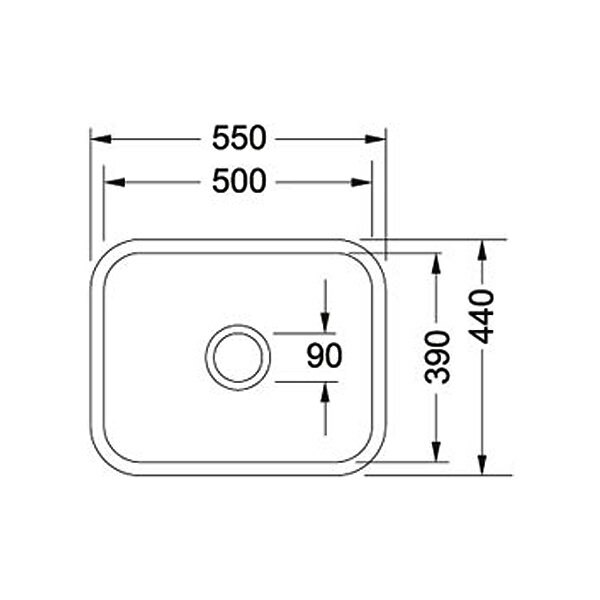 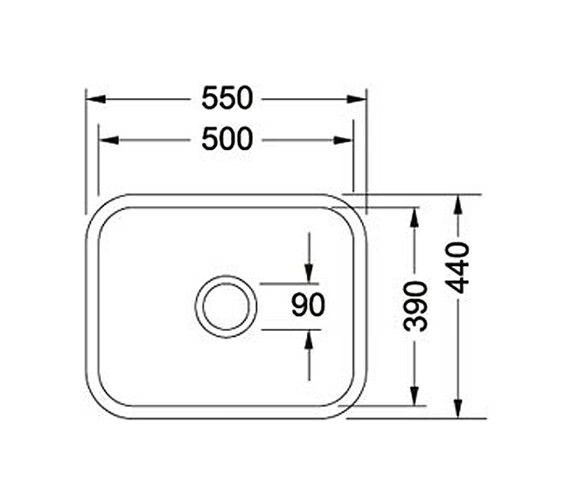 This wonderful creation is covered with a 50-year guarantee against manufacturing defects, if any.